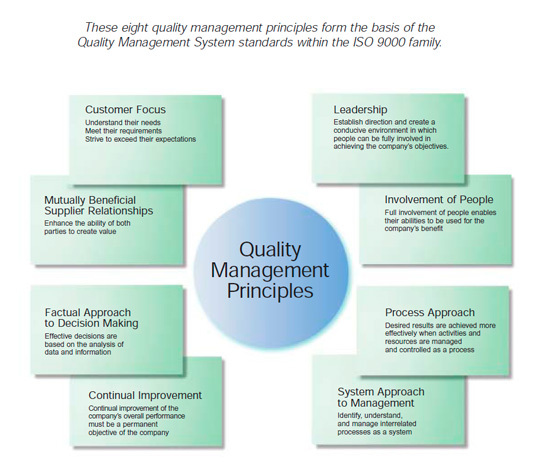 This introduces the eight quality management principles on which the quality management system standards of the ISO 9000 series are based. guide their organizations towards improved performance. The principles are derived from the collective experience and knowledge of the international experts who participate in ISO Technical Committee ISO/TC 176, Quality management and quality assurance, which is responsible for developing and maintaining the ISO 9000 standards. Principle 3 – Involvement of people: People at all levels are the essence of an organization and their full involvement enables their abilities to be used for the organization’s benefit. 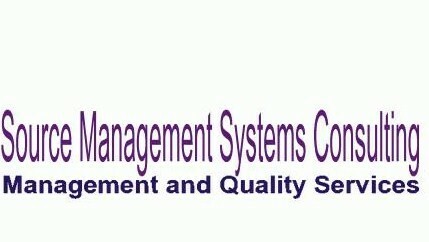 Contact Us for assistance with your ISO / quality consulting needs.